As a nurse I've seen people who fell and laid there a couple days till somebody found them. Ugly. Really ugly. It's something that many never recover from. I've had fall detection on for about six months, and it's detected two falls, both times when I was chasing and wrestling with my dog. The first one didn't seem like much of a fall, but the second one was a genuine fall. I wasn't injured, but it was pretty cool to see the fall detection come up. I have it turned on, on my Apple Watch. It detected I fell once so far, and I was at work at the time installing a new 1-1/2 HP Circulating water pump. I was on my knee's, it a cramped area. Not sure how it got set off?!?! I canceled it of course. A few months back, I was driving on a back road that wasn't the best of shape. Well my iPhone is mounted in my X type mount. I hit a good bump, the phone slid down the mount to where it was holding down the 2 buttons on each side or whatever, enough to set off 911, I canceled it, but it didn't matter. They ended up calling me as I'm driving down the road, telling me where I'm at, I'm telling them I'm OK, the 911 got set off accidentally. If you start calling 911 and cancel, they still have your number and will call you back, just to make sure you're OK. I really miss the right side button being on the top, not the side of the phone. This wouldn't have happened. it's bad enough at times adjusting the volume and accidentally turn the phone off. 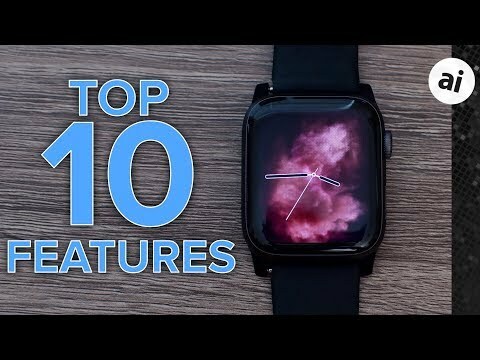 Still, it's ice having the Apple Watch have these features. It does save lives. Many people have fallen and couldn't get up and end up on the floor for a number of days until no one hears from them, or come over and find them on the floor. This has been what "Life Alert" is used for. I guess you wear a button and push it if you need help. Are they more advanced than that? That is a service you pay a monthly fee for. 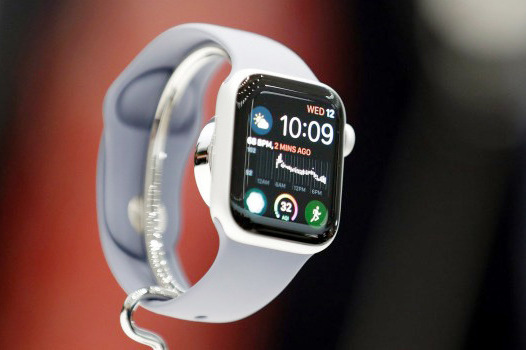 Which is another free feature for the Apple Watch. It is a very comforting feature. 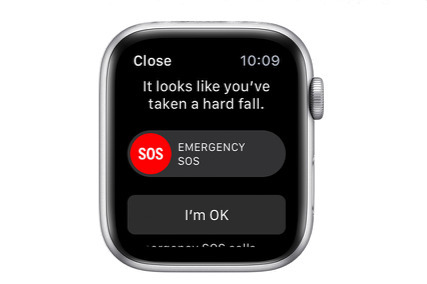 I had two fall alerts soon after I got my Watch 4 and both times I had slipped but not hurt. I was impressed by the question it asked me, three options, I fell, I didn't fall and I fell but I was ok. Clearly a learning phase. I've heard of people in our area that were found dead after several days who had fallen and bashed their heads. Florida with swimming pools and indoor tiles is extremely dangerous as I found out running into the house with wet feet to get a phone call (pre-iPhone days I should add, there was a thing called a 'land line' I recall). I cracked the back of my head so hard after slipping I was out for several minutes. No lasting damage but I never did it again. Don't even mentioning walking into slider doors when winter ends and they are shut after months of being open. That really hurts too. Two falls hiking (a week apart) and no fall detection alert for me. No injuries on the 2nd and just a few scratches the first falling about 8 feet off a tree I was attempting to walk across. The first time I wasn't in any cell phone range so I thought that might be the reason it didn't engage. Assuming that that is true, you should return it to the Apple store for them to check it. I’ll take the occasional false alarm over being helpless or knocked out after a severe fall any day of the week. Probably a dumb question, but was Fall Detection turned on? I heard it's off by default if you're below 65, or something? My question in all of this is how we find out about these instances when the watch saves a life. Did the woman call the local news? Did the paramedics? Did she send an e-mail to Tim? I’m not doubting it happened, just wondering . . . It's a solid question. I did enable it since I am well below 65, and I also made sure it was still enabled before my post yesterday. if it had notified her son before the emergency services then maybe he could have got there first and saved them bashing the door down which will probably be a costly repair for a pensioner.